A timeless classic engagement ring, made in 18 carat white gold with collection grade small diamonds and a dark Pink Spinel centre. 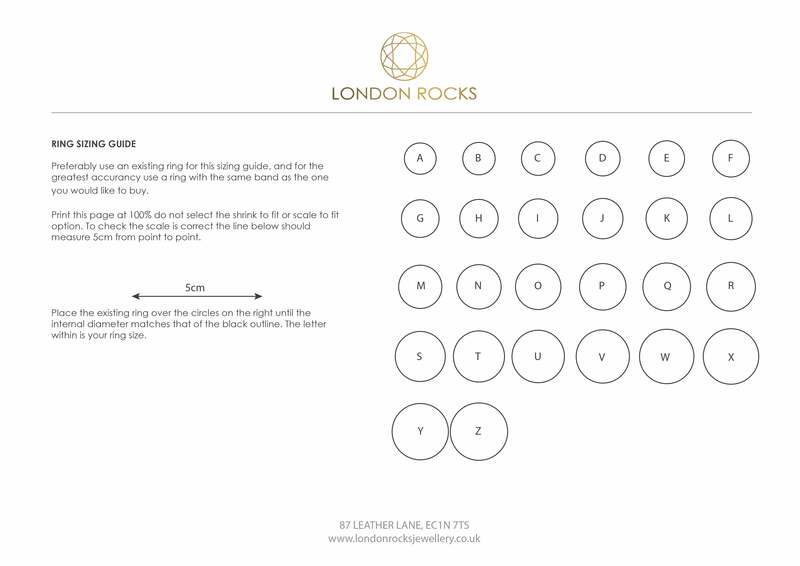 Hand-crafted in our London Rocks workshop this ring is elegant and well proportioned. Made with a wed-fit collet, all future rings such as wedding bands and eternity rings can lay flush, stacking against this beautiful ring. Available to try on in our Hatton Garden based shop. We also offer customisation of this design, and can make it to order in various metal types using a different grade centre diamond or gemstone of your choice, please contact us directly for more details.